Freedom comes with knowing how to help your child. Calmness replaces the feeling of overwhelm, when you get the direction you need. This innovative therapeutic approach provides a bridge between parents and children addressing core obstacles such as; trauma, abuse, anger, eating disorders, ADHD… Christine Alisa has found a way to gently hear children as they delve into their childhood traumas, birth and past lives, as described through descriptions in her case studies. Children gain a deeper understanding of themselves and a greater capacity for problem solving. Parents get practical advice, warning signs, strategies to use as well as communication tips. Christine Alisa’s transformational work brings peace through change. Dr. Newton Kondaveti, MBBS, MD. #1 Best seller in Amazon Kindle! 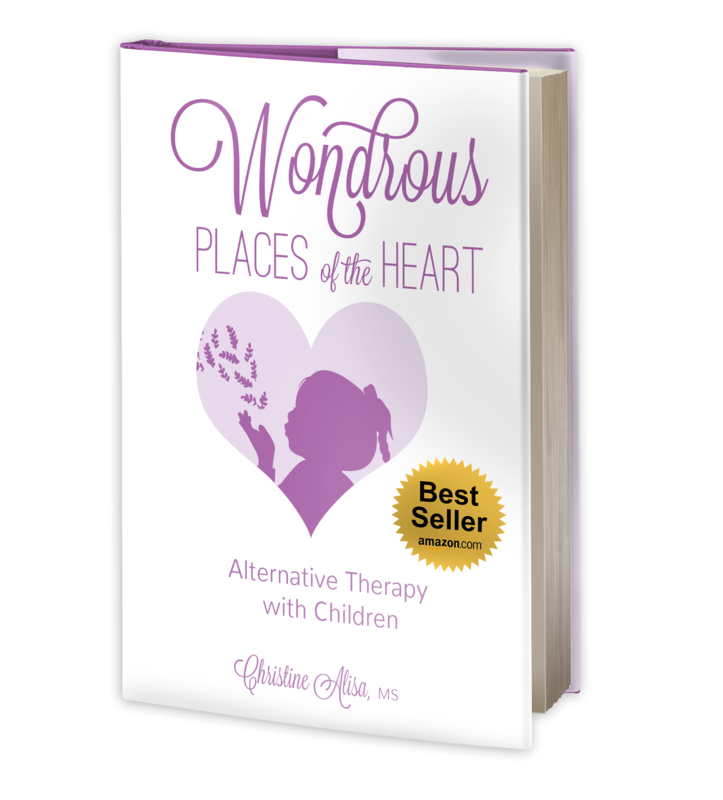 Christine Alisa has written an engaging, enlightening book on alternative therapies for children. 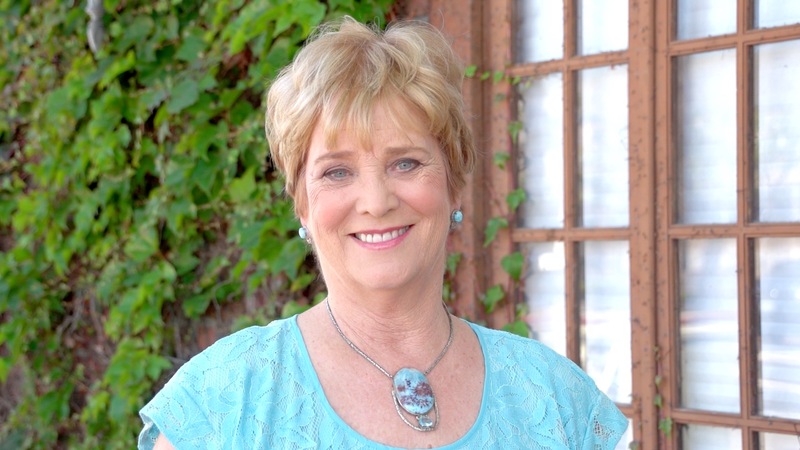 Outlining new ways to help children heal trauma, anger, depression, overcome eating disorders and abuse, she guides parents how they can help heal their children and bring them happiness and peace. This is an engaging and very helpful book! Kudos to Christine Alisa for such an inspiring book! The author covers a wide variety of clinical issues, providing information in a concise and organized manner. The case studies which she includes allow the reader to apply the information they have read to a person’s story; they can then connect emotionally to the material and learn it on an even deeper level. The “Solutions” section at the end of each section empowers the parents, providing various tools, communication strategies and (my personal favorite) “Quick Win Strategies.” This book will be a great resource for anyone living or working with children who struggle to find their emotional balance. 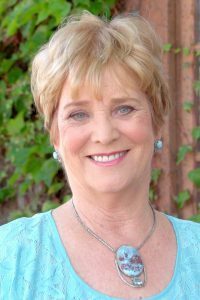 Christine Alisa is a traditionally based clinician, an alternative therapist, an international speaker and trainer, a spiritual teacher and author. She is a creative innovator who helps people find inner clarity through radical transformation. 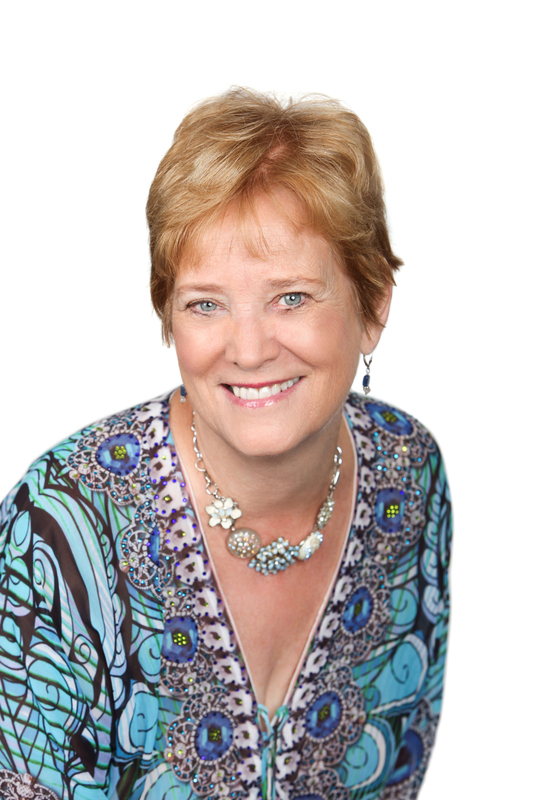 She uses her powerful intuitive wisdom, compassionate and problem solving skills to help adults, children, adolescents and their families move through powerful integration and resolution.